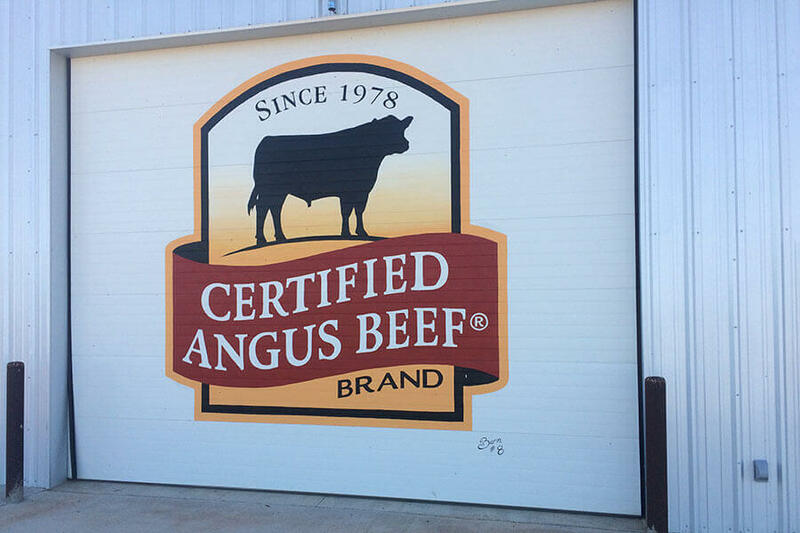 We have met many great families and chefs that utilize our high-quality Angus beef in their restaurants. 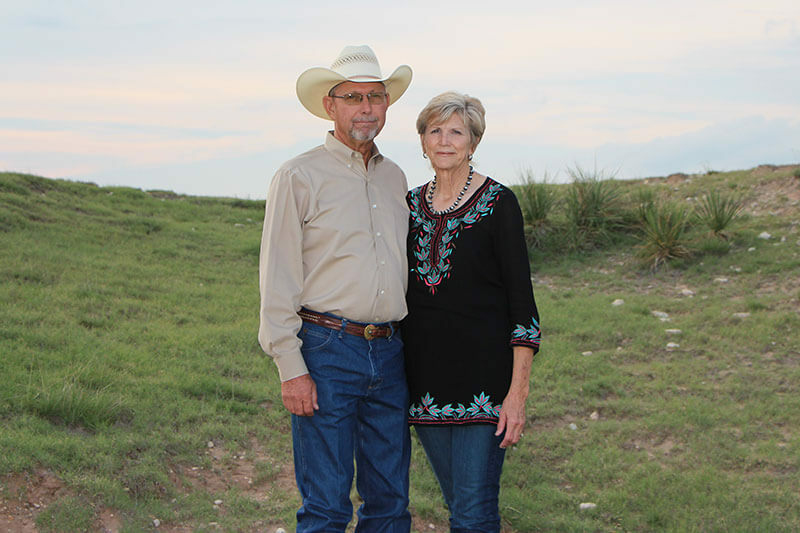 Edd and Nina Hendee of Houston, Texas owners of the Taste of Texas Restaurant, the largest independently owned restaurant in Houston, have become great friends. 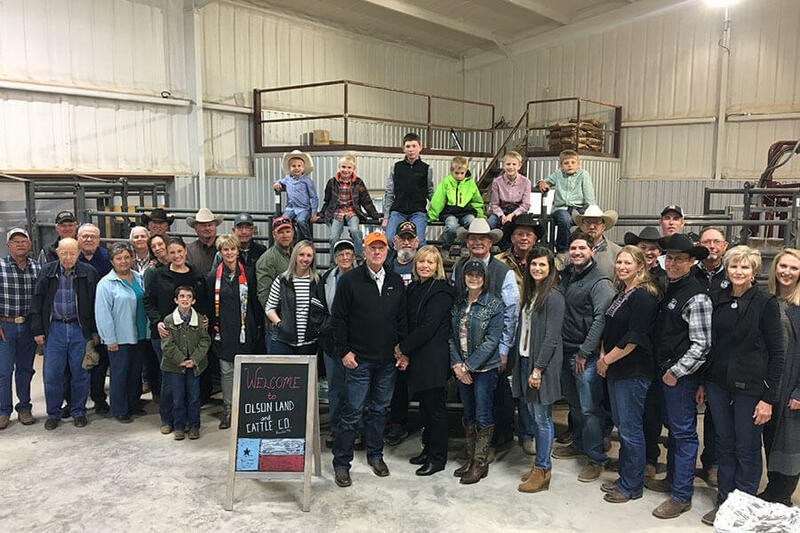 Edd brought some of his managers to our ranch and filmed a video segment to use in their publicity. 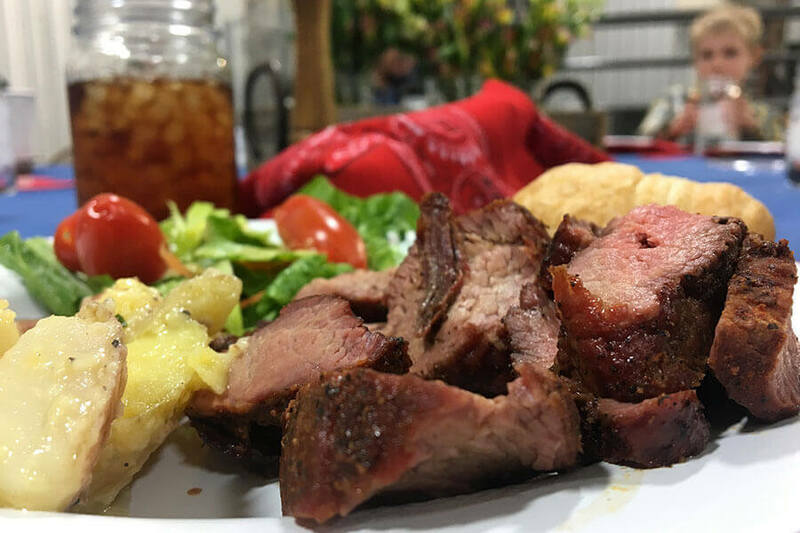 We recently traveled to their establishment in Houston for an exquisite eating experience and celebration of their 40 years in business. 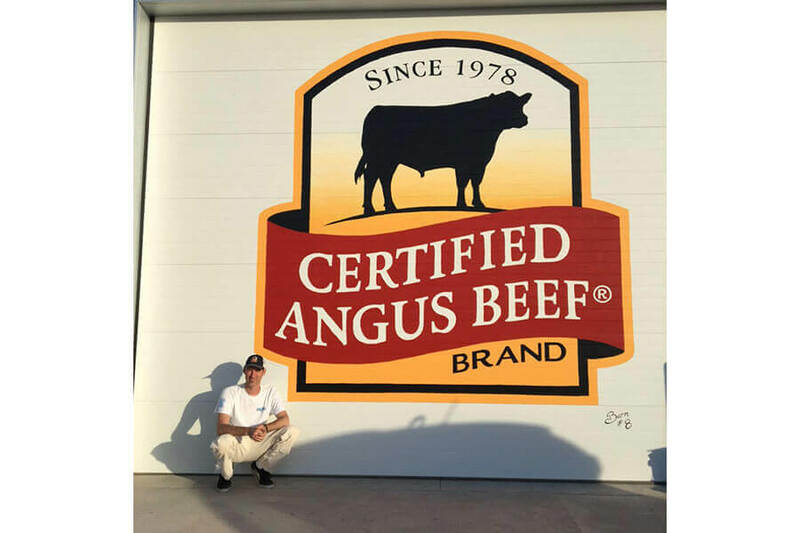 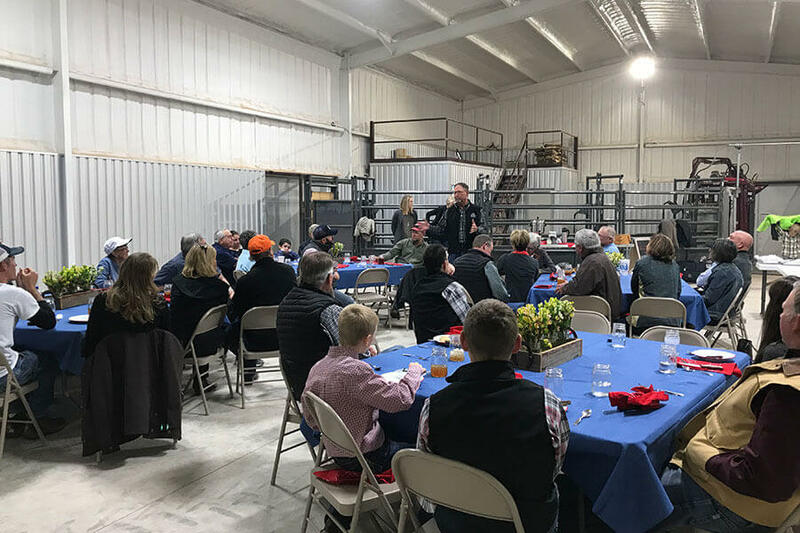 We have been fortunate to be actively involved with programs at Certified Angus Beef for more than a decade. 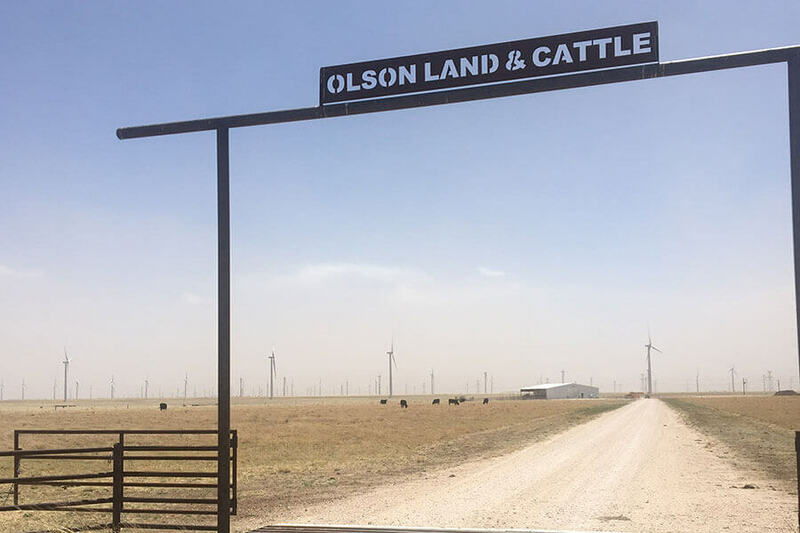 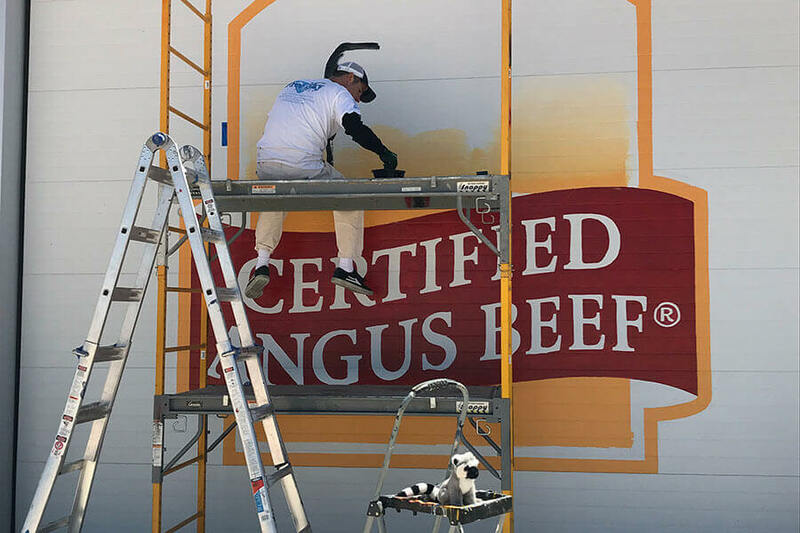 They are celebrating 40 years in business and painted their logo on 40 barns across America. 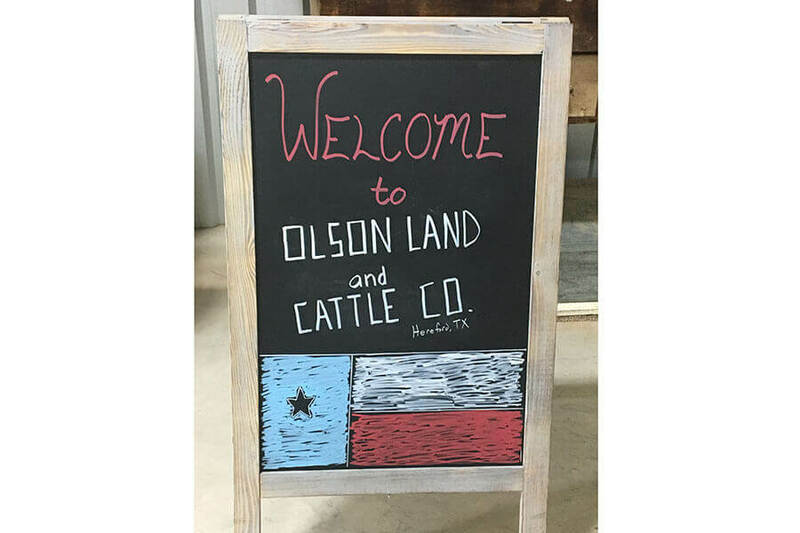 We were excited and honored to have our barn chosen to display the CAB logo. 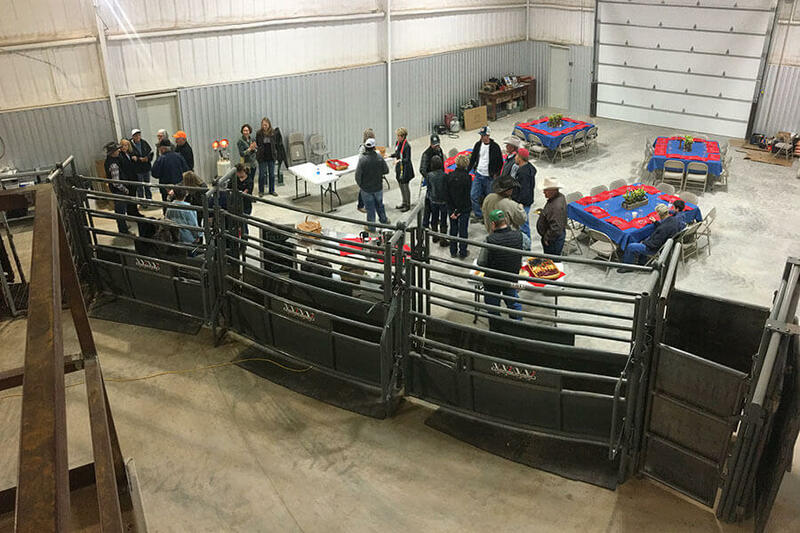 These pictures are of the painting progress and the celebration party that followed at our barn.